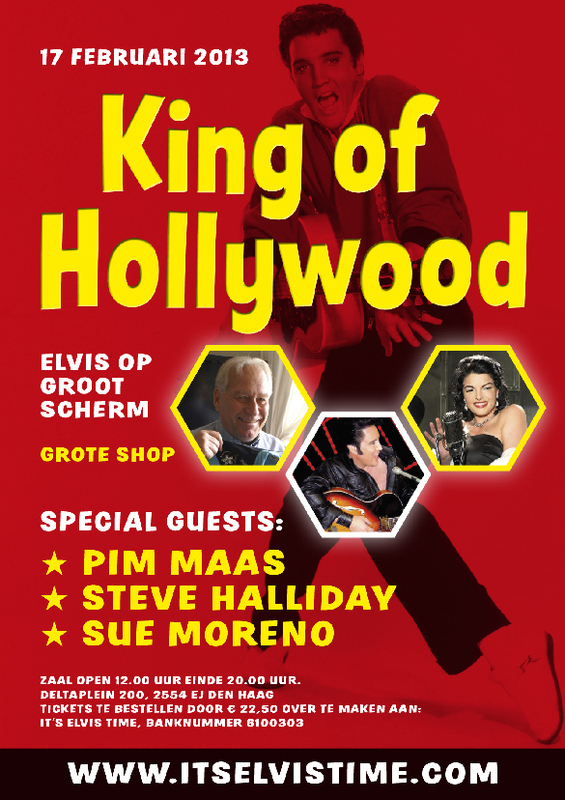 I went to the “King of Hollywood” Elvis meeting from the Dutch Fanclub It’s Elvis Time. 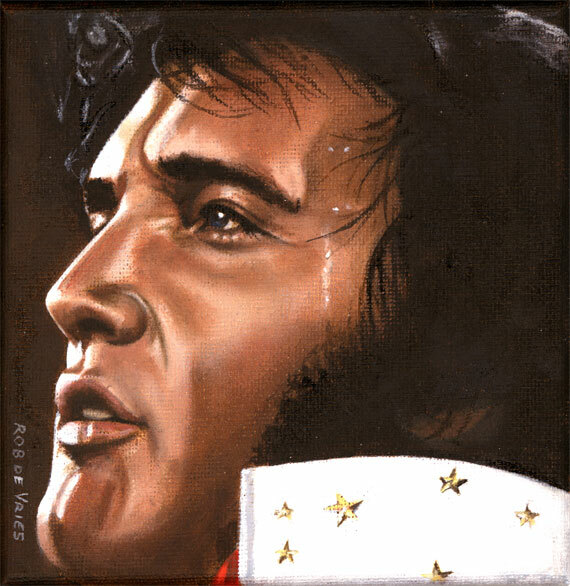 One of my paintings is sold on the auction, Elvis 24 1973. 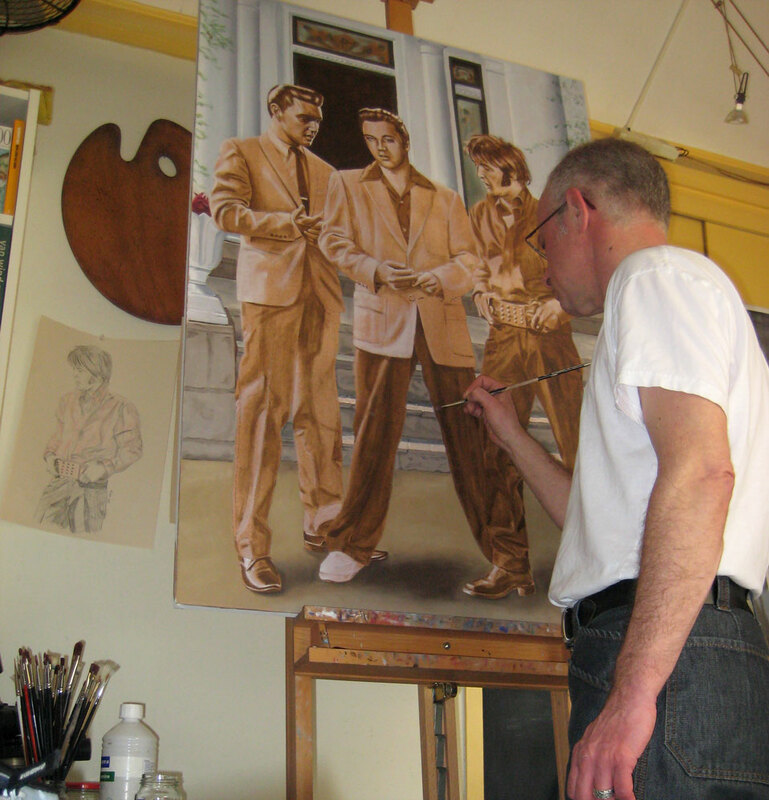 And i got a new assignment to make a painting of a photo from the ’69 Press Conference!